Last weekend, I had a food craving, a rather innocuous craving for a simple meal. There is an air of strangeness to this phenomenon known as ‘craving’. At times, one would develop a sudden urge to have a multi course extravagant meal and on other days one would crave for a simpler meal affair. Any discussion about Indian cooking would be incomplete if one fails to make a mention of Rajasthani cuisine. However, as one begins to describe about the cuisine and cooking style of this desert state, the vastness of the topic becomes evident. Rajasthan means “land of kings”. It is the largest state of India by area in which a vast majority of land is the part of Thar Desert. 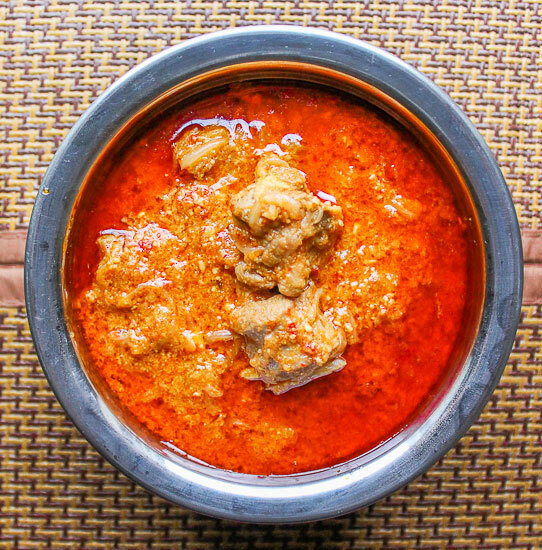 The food that evolved in this state over the period of centuries was deeply influenced by geographical conditions. The culinary landscape of Rajasthan is adorned by innumerable culinary gems, many of these have attained distinction of being globally known whereas few others are limited to being local recipes. 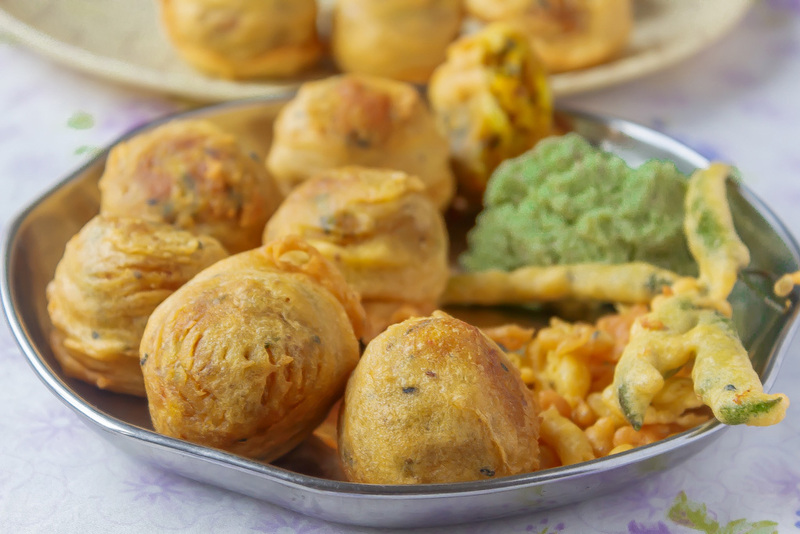 One of these recipe that I often like to make as a part of my snack preparation is Rajasthani Aloo Bonda/Batata Vada/Kofto. 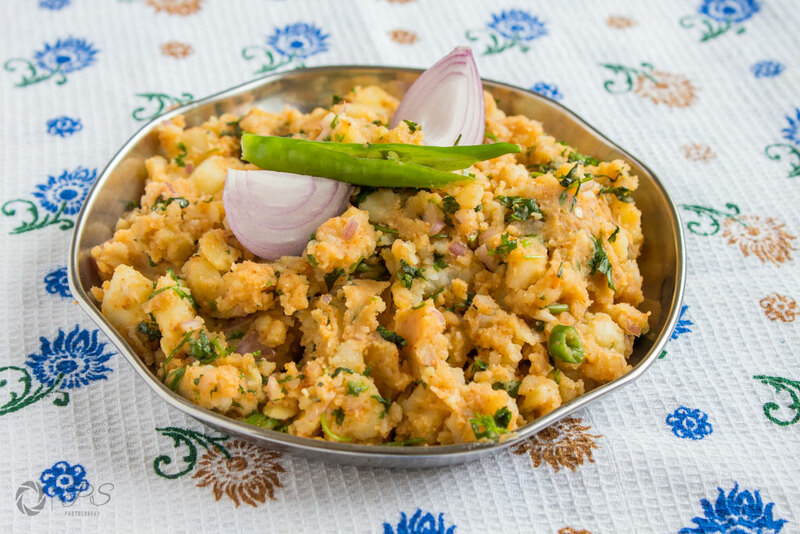 This dish though bears a close resemblance to Batate Vada that is such an important part of Mumbai street food culture or Batate Ambade a famous snack of Udupi Cuisine but it is still different in taste due to usage of ingredients like Kalonji (nigella seeds) and Aamchoor (dry mango powder). Wait a moment and have a look. No seriously, have a look. Could there be a bread preparation more aesthetically pleasing than this. 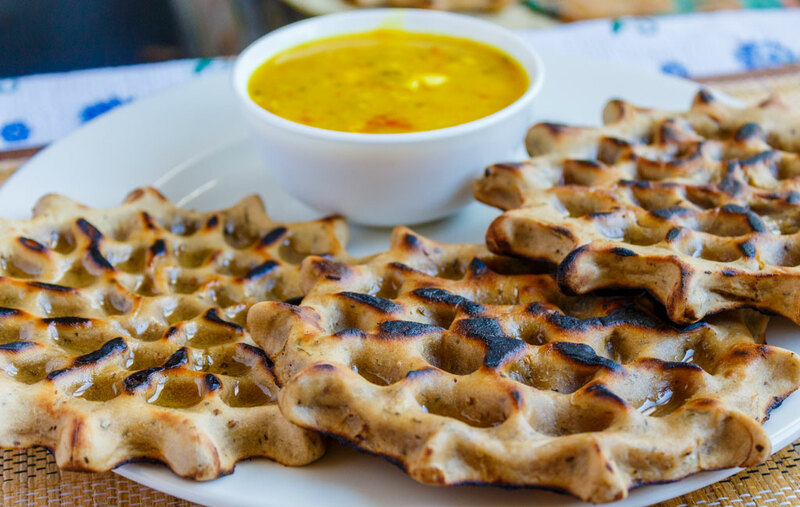 An absolute delight for eyes, it is no surprise that this roti originates from the land of kings- Rajasthan. 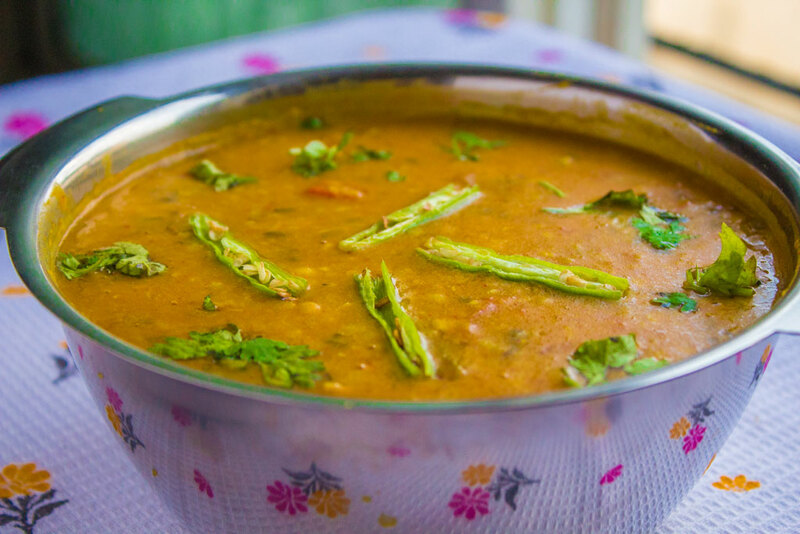 India, primarily being a country that practices vegetarianism lentils (dal) are considered as an important part of our meal. Preparations that constitute lentils as an important ingredients are too many in Indian cuisine. Rajasthan is the land of Maharajas and warriors. The contribution of this arid and desert state to the food culture of our country is immense. 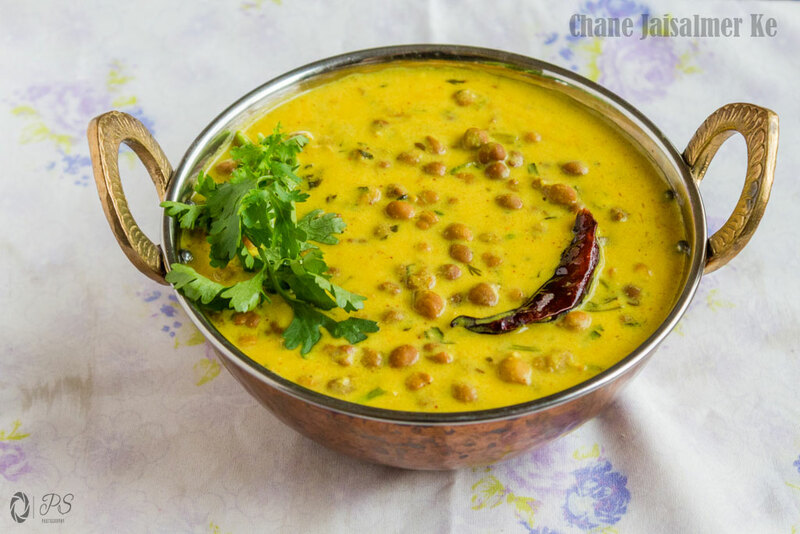 Rajasthani cuisine boasts of some incredibly delicious vegetarian and non-vegetarian dishes. 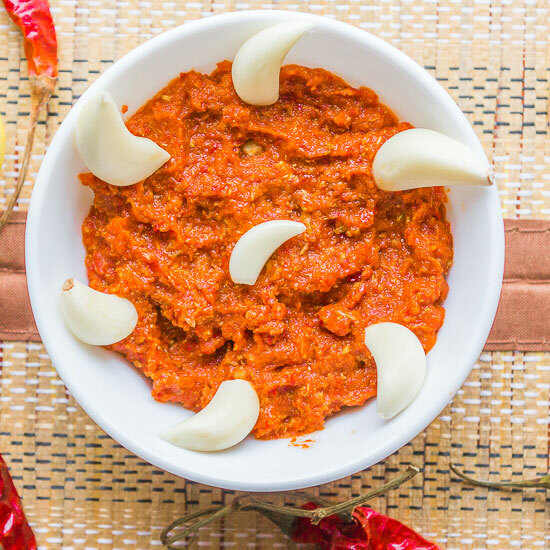 The dishes like Laal Maas, Hari mirch ka maas, safed maas and vegetarian dishes like Gatte ki sabzi, kadhi, Rajasthani Bhindi are some of the gems of this rich cuisine. It also has a handsome list of accompaniments that enriches its cuisine even further.